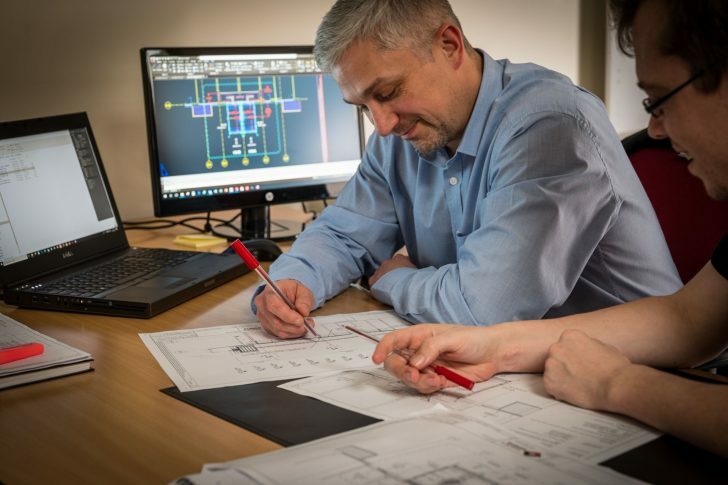 First we listen…We need to understand our customers requirements, site restrictions, loadings and access heights, from here we will advise on the most appropriate solution; not just based on manufacturers recommendations but on our extensive knowledge and know how. Having found the right hoist for the job we then look to see what cost saving options could be employed, that might be our popular driverless systems. Design and hire is just the start of our service. We can supply trained operators or we can instruct your own staff. Following installation we maintain and service the equipment and offer a full breakdown service. To maintain our status as “hoist supplier of choice” to the construction industry we continually appraise and train our team members applying the most up to date methods and methodology.